Incredible Supernatural Phenomenon At Bethel Church! A supernatural phenomenon began in 2011, in Bethel Church. This phenomenon was known as the "glory cloud." Christian filmmaker Darren Wilson took footage of the cloud, but it was never released to the public. Why? Bethel Pastor Bill Johnson reportedly hesitated to release the video, fearing people might chase the gift, not the giver. But now the footage is out and amazing. 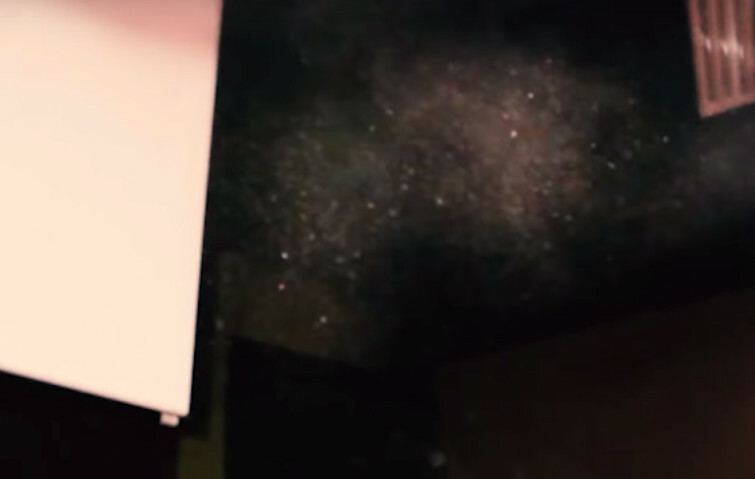 In the video, you can see the glory cloud very clearly at a certain point, as it moves in the room, releasing gold dust and diamonds!